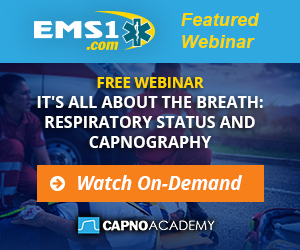 Steve Whitehead of EMS1.com talks getting started with capnography in the pre-hospital environment. Microstream is the leading capnography technology available on all top defibrillators on the market. Here's why.